I am a International Champion!!!!!!!!!!!!!!! Aramis got his Gold Championship! 14 Years old!!! Here he is at almost 15 years old! Still Showing and Wining!!! Z'Air just got his AKC CGC Title, at age 1 year! Here is Teresa my Sister and Z'Air getting his first AKC Points!! Thank you Teresa!!! Kissmit 3 years old - At Top Dog. and 1 leg in Novice Std. Yesterday was his best day so far. for the appreciation that I have for this man! Thank you. Also to my dear friend Dian Nipper-her motto- Have fun!! The sky will not fall and the earth will not die if you loose!! So have fun!! And we did ! BIG TIME!! 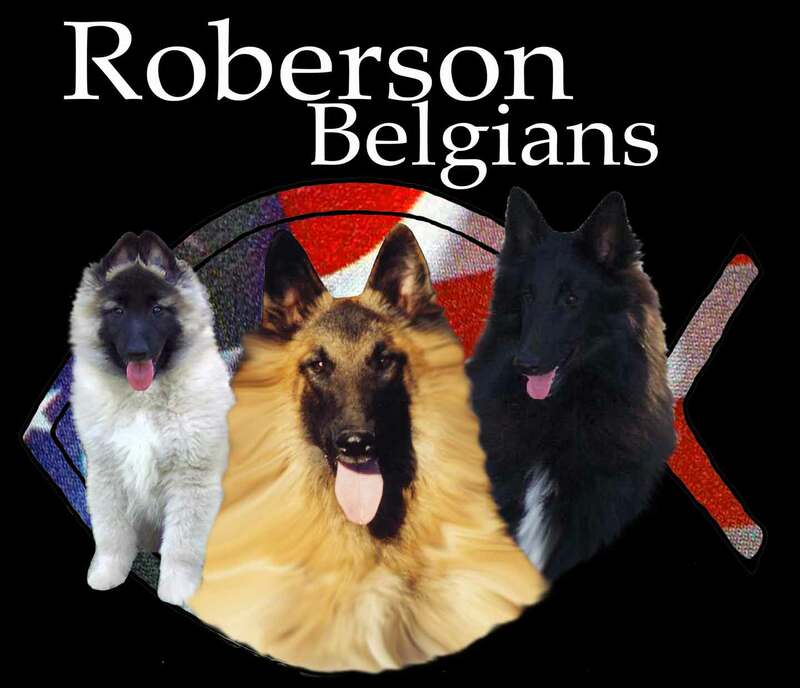 Also THANK YOU to The Belgian Tervuren Club!! You all were so very kind to us yesterday and thank you for the Goodie Bag!! I love you Baby Ray!!! Again thank you all so very much for the support and confidence you have given us in this new adventure!! Very Proud of Rainier and my breeder Kimberly Roberson-you did good girl!! LOL ALL!! See you all ringside!!! !